Graduated from Bikram Yoga Teacher Training in Spring 2006, and has been practicing Bikram Yoga since 2002. 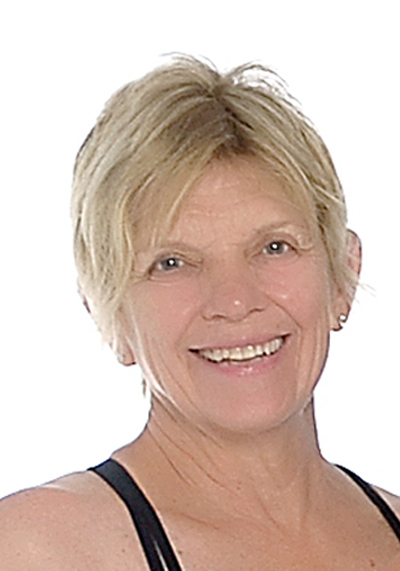 Graduated from Bikram Yoga Teacher Training in Spring 2002, and has been practicing Bikram Yoga since the late 1980s. 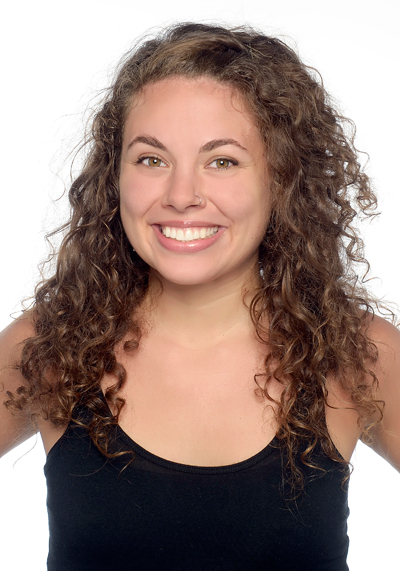 Graduated from Bikram Yoga Teacher Training in Fall 2013, and has been practicing Bikram Yoga since 2008. Graduated from Bikram Yoga Teacher Training in Spring 2013. Each of our Instructors is certified to teach Bikram Yoga. Our instructors are here to guide you through the postures with a specific copywritten dialogue. Do your best to hear what they are saying, listen to their direction, let them encourage and challenge you to stretch to new levels within yourself. Take a leap of faith and invest in your future by taking charge of your life as you stretch, strengthen, and sweat, doing more for your health and general well-being than you ever imagined. Daneen is a graduate of the spring 2006 Bikram teacher training in southern California. She has been practicing Bikram Yoga since 2002. Daneen is a registered nurse who could not believe all of the health benefits associated with Bikram Yoga. Being impressed with the number of people who improved their lives, she decided to immerse herself in the intensive nine week teacher training program. Daneen believes this practice is truly preventative medicine and is thrilled to be apart of helping people heal themselves! She feels that she has helped more people here in the studio than her 16 years of nursing. Marilyn first experienced the healing benefits of Bikram Yoga in the late 1980's. Practicing the 26 postures has relieved her of arthritis in the knees and ankles as well as developed strength and flexibility in other areas of her life. She is a retired flight attendant who is active in gardening, skiing, hiking and flyfishing. 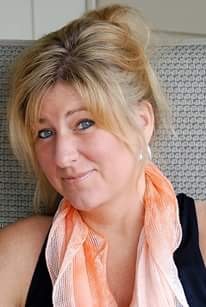 A Lancaster County native she is the mother of two daughters and the house mom for two dogs and a cat. Marilyn completed the 9-week teacher training at the Bikram Yoga College of India in Los Angeles, CA on June 1st 2002. Elyssa discovered Bikram Yoga through a friend and committed herself to trying "something new" as a new year's resolution in 2002. Even after struggling through her first class, she dove into an intense 7 class a week routine. Enjoying the physical, mental and emotional balance, she decided to attend the 9-week teacher training to become certified as an instructor. She is continuously amazed by the depth of the process and its healing power. Elyssa works full time in retail management and writes and records original music in her spare time. 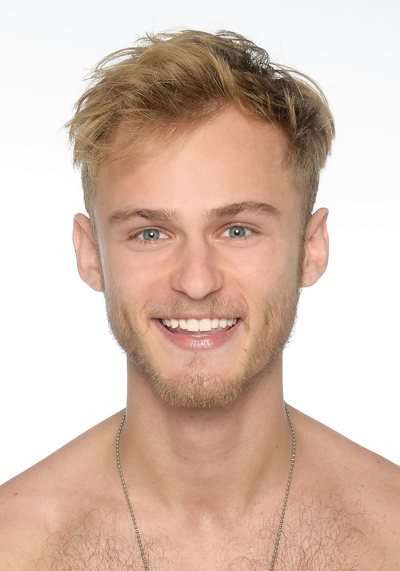 Alex is a graduate of the 2012 Bikram Yoga Teacher Training in California, where, for the first time, he figured out what his body was craving and his mind desperately needed, and what he was really capable of when effort was applied. He enjoys sharing this feeling of personal empowerment with other students of yoga by teaching and practicing daily. Alex champions the principles of balance and moderation, and believes that a clean body and a clean mind are the first steps on the road to enlightenment. "Bikram Yoga is, quite simply, the best thing for you and should be included in your karma-duty to yourself and those around you. A typical Bikram class will involve you and a handful of other like-minded but varied-looking people sweating your buns off for an hour and a half, half of 'em about passing out, to finally emerge with everybody feeling stronger, healthier, with some kind of breakthrough-from a physical challenge overcome, a mental battle constantly being waged but temporarily put at ease, and a confidence in your deepest self that you have just done something so undeniably good, everybody loves you for it! You offer something of yourself, every time, and always get something back. It is the perfect physical and mental discipline. It is your soul communicating with everything around it. And it feels awesome." When he is not teaching or practicing yoga, Alex enjoys a wide range of other meditative activities-writing, reading, walking outside, playing soccer, driving with the windows down with no destination in mind, eating really really awesome food, playing the piano, paddle boarding, traveling to new places and meeting new people. Come say hello at the studio! 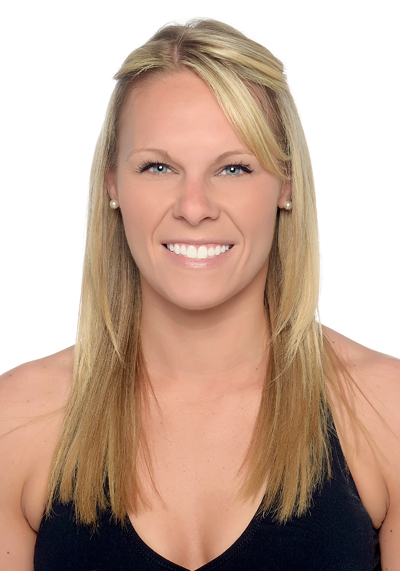 Coming from an athletic background, Megan was instantly attracted to the intense challenge Bikram yoga offered her. 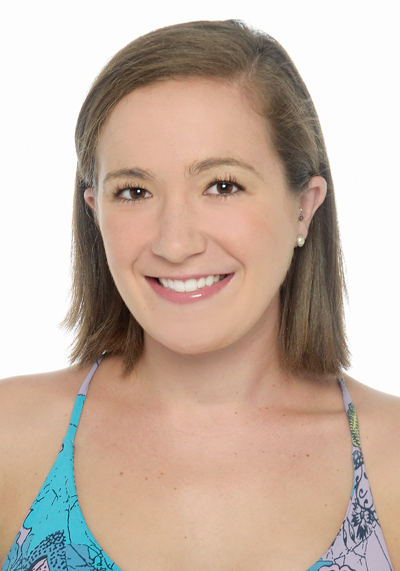 After graduating college and finding she was always setting her schedule around the next yoga class, Megan decided it was time to go to teacher training - graduating from Bikram's Yoga College of India in Los Angeles, CA in Spring 2013. 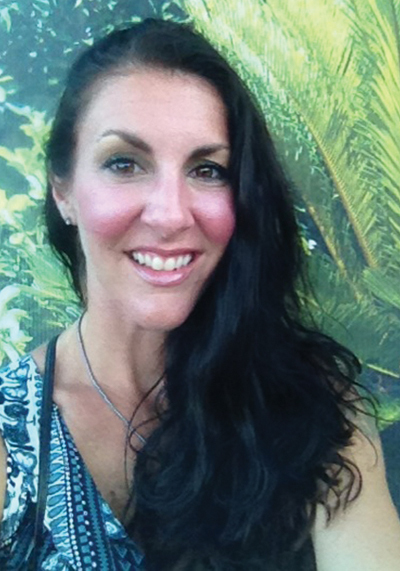 Focusing on form and discipline within the practice, Megan loves to spread her love and knowledge of the yoga. Always learning, always improving! I am beyond excited to join the Blaze Yoga Lancaster family as a certified teacher! I have been practicing Bikram Yoga for five years now and am so happy to say that I love it more each day I practice and teach. I have always been an active person, actively involved in sports throughout school and college. When I was introduced to this yoga in 2008, it immediately became a way of life for me because you get the intense, physical workout, along with the mind and body relaxation we subconsciously crave. I currently work as a Registered Respiratory Therapist at Hershey Medical and recently graduated from the Fall 2013 Bikram Yoga Teacher Training in Los Angeles, CA. I am so thrilled that I have this opportunity to share Bikram yoga with others and incorporate my knowledge of breathing techniques into my teaching. Even though I have been practicing for my many years, this is just the beginning of my teaching journey and I am eager to watch it unfold. I can't wait to see you all in the hot room! Carolyn was instantly hooked on Bikram Yoga after taking her first class due to it's intense physical and mental demands. As a long distance runner, she found out early on how much it helped her running through lung elasticity, flexibility, and stamina. As she continued to practice and heal her runner's body she quickly started to feel more of an emotional balance between her body, mind, and soul; knowing that Bikram Yoga is a practice she will do for the rest of her life. As all of the puzzle pieces started to come together, she decided to attend Bikram Yoga Teacher Training Spring 2014 in California. She graduated as a certified Bikram Yoga instructor and is thrilled to join The Blaze Yoga Lancaster Family- giving back to the community through teaching all that she has gained from yoga. In addition to teaching, Carolyn is also a graphic designer and illustrator specializing in stationery, and business branding. When she's not teaching or creating something new, you can usually find her adventuring with her husband, running, getting messy in the kitchen and of course practicing Bikram Yoga!